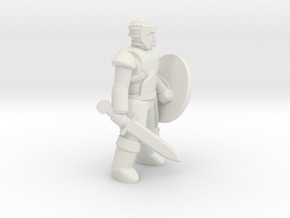 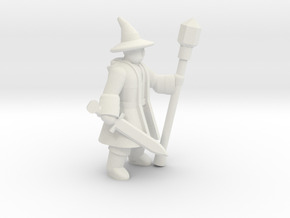 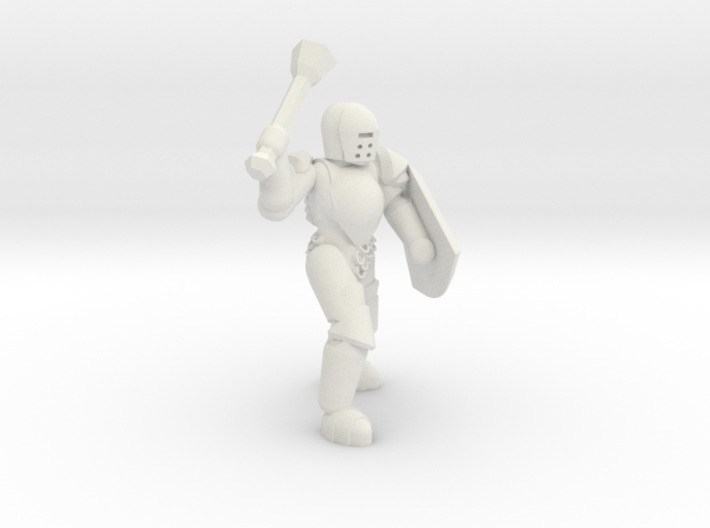 28mm scale miniature for tabletop games. 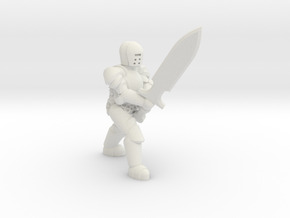 Can be used to represent a heavily armored character whether that be for a player character or a none player character. 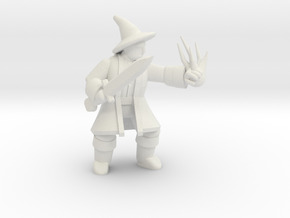 Can also be used as a basis to customize and add on to its general features with sculpting putty.